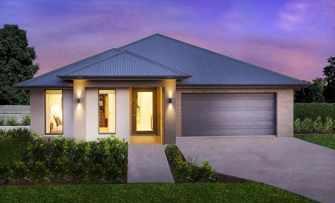 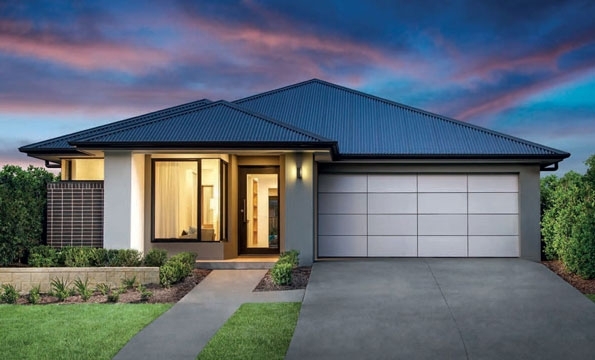 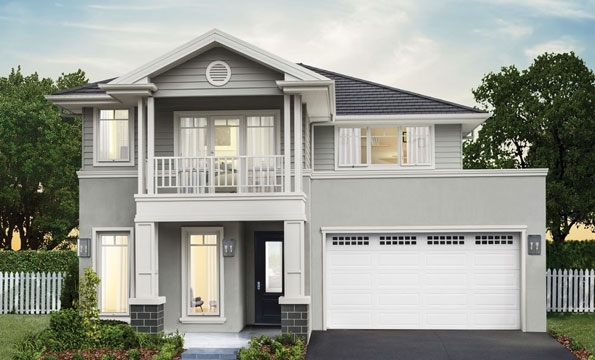 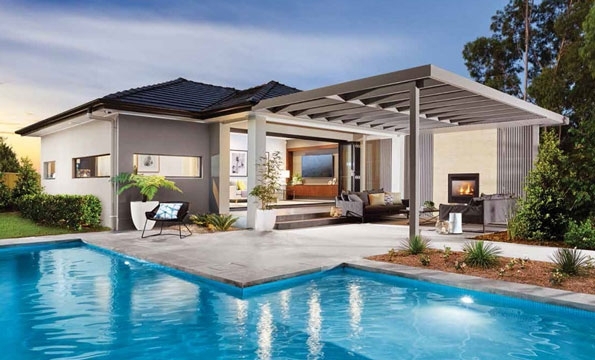 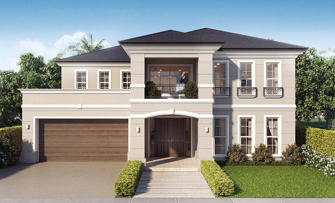 The Sherwood 43 is one of our grandest double storey home designs. 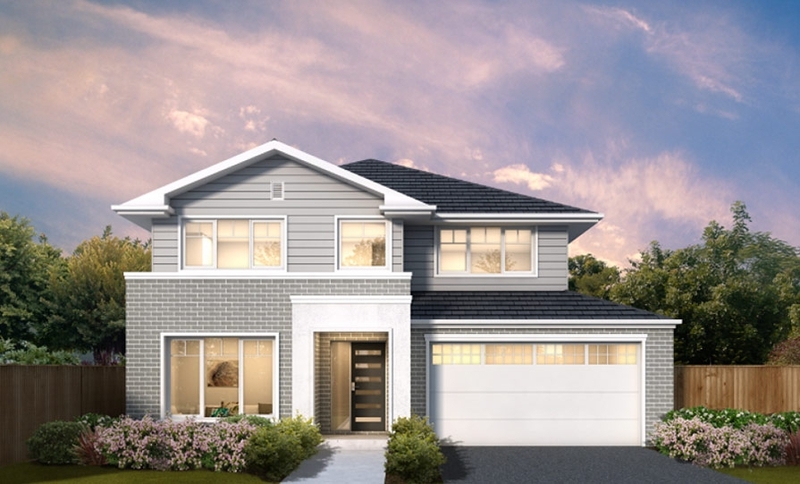 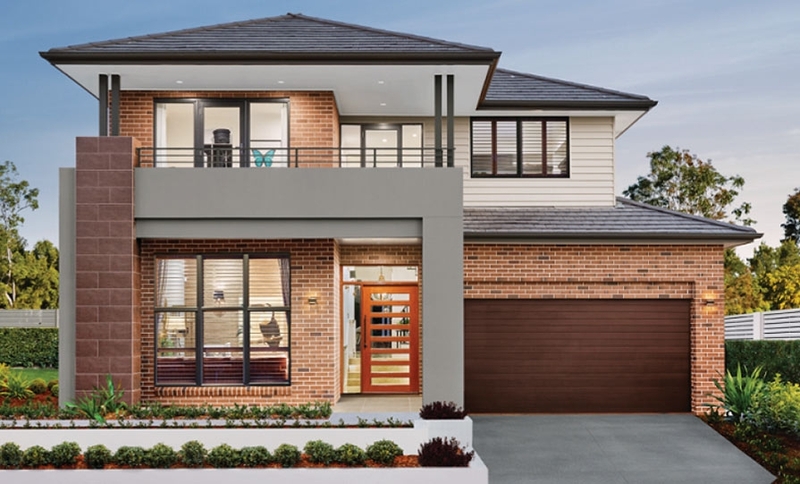 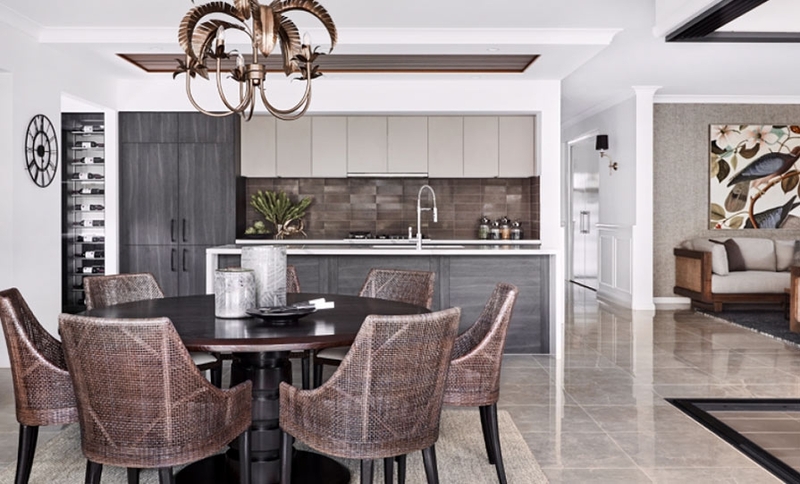 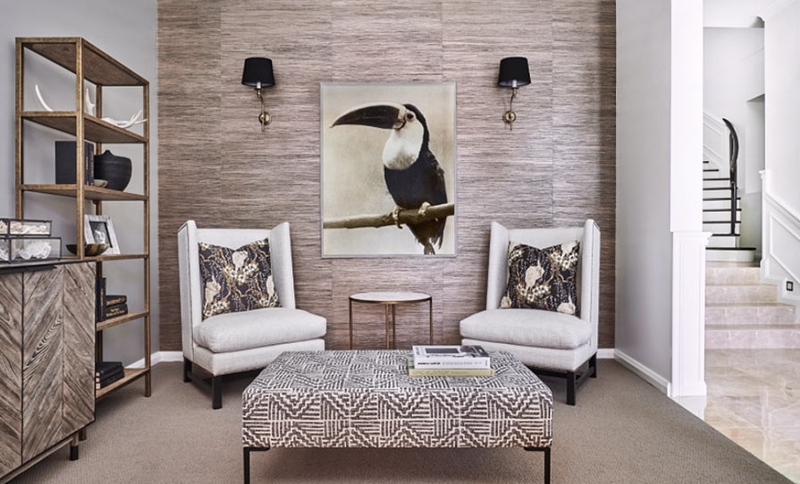 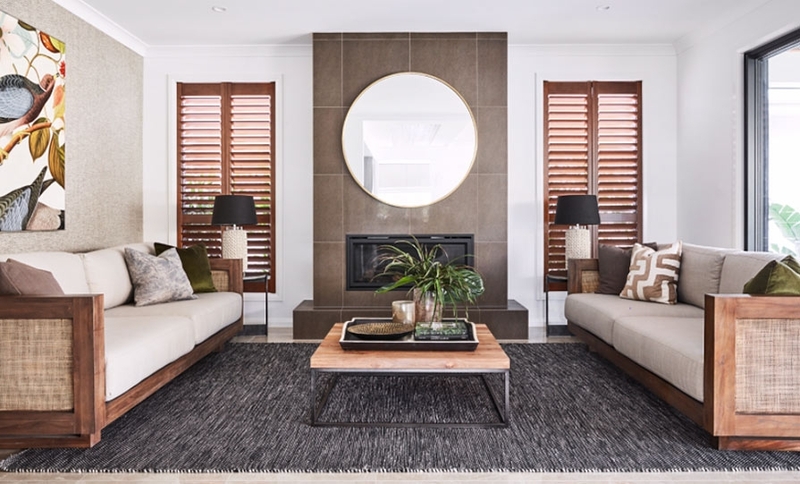 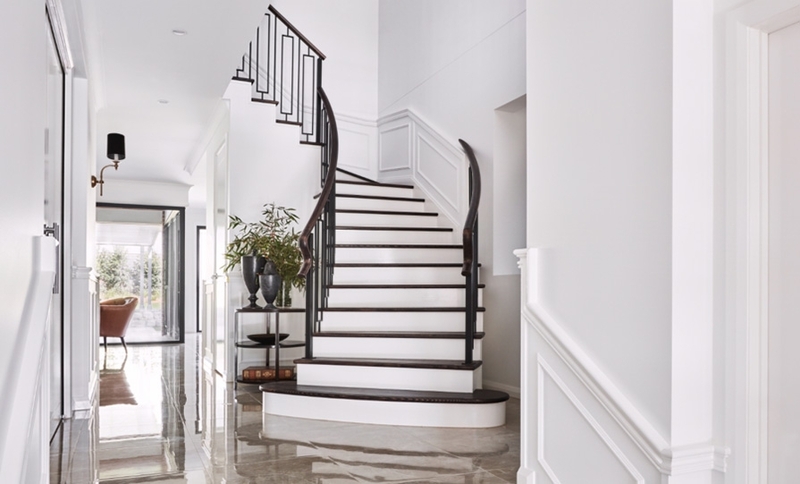 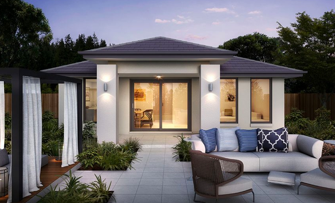 You will be impressed by the traditional features, such as the curving staircase, 5 bedrooms, 2.5 bathrooms and a host of design options that will allow you to tailor this home design to suit your needs. 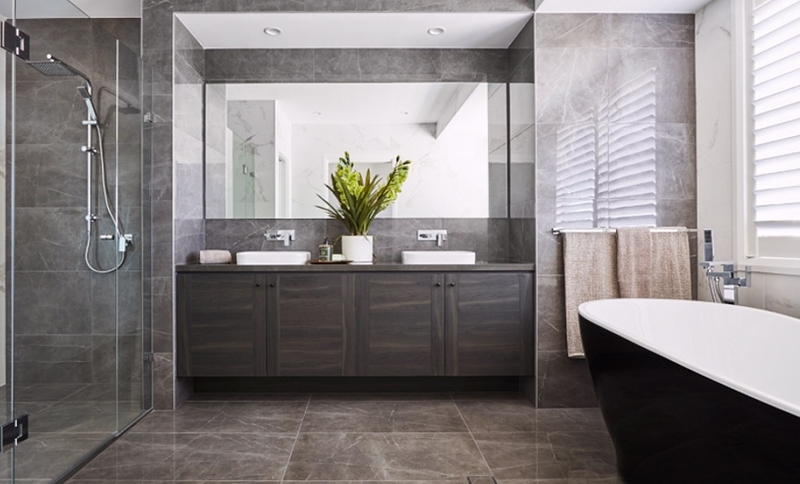 The main bedroom with luxurious en-suite makes a superb statement and adjoins the large walk in wardrobe.